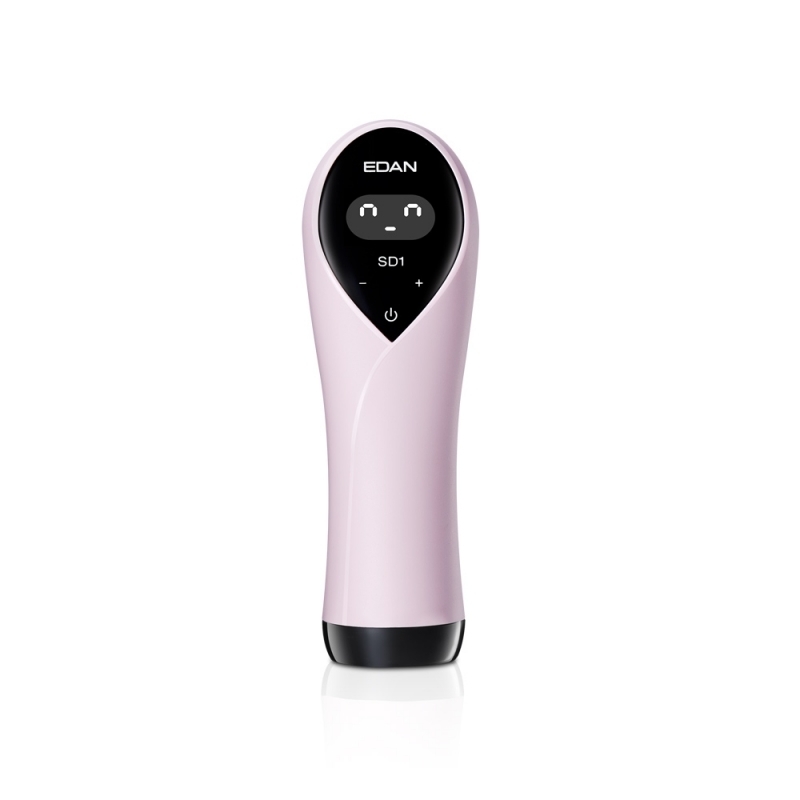 The all-in-one compact handheld Doppler, SD1, is a remarkable member of Edan’s ultrasound Doppler family. Using conventional technology, SD1 breaks through the limitation of the probe angles as well as the depth of the fetal heart. 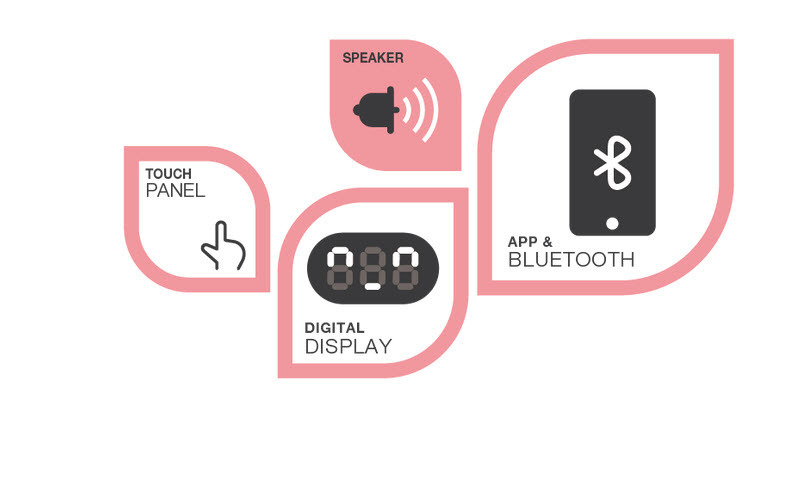 The user can locate the fetal heart rate signal quicker and easier. 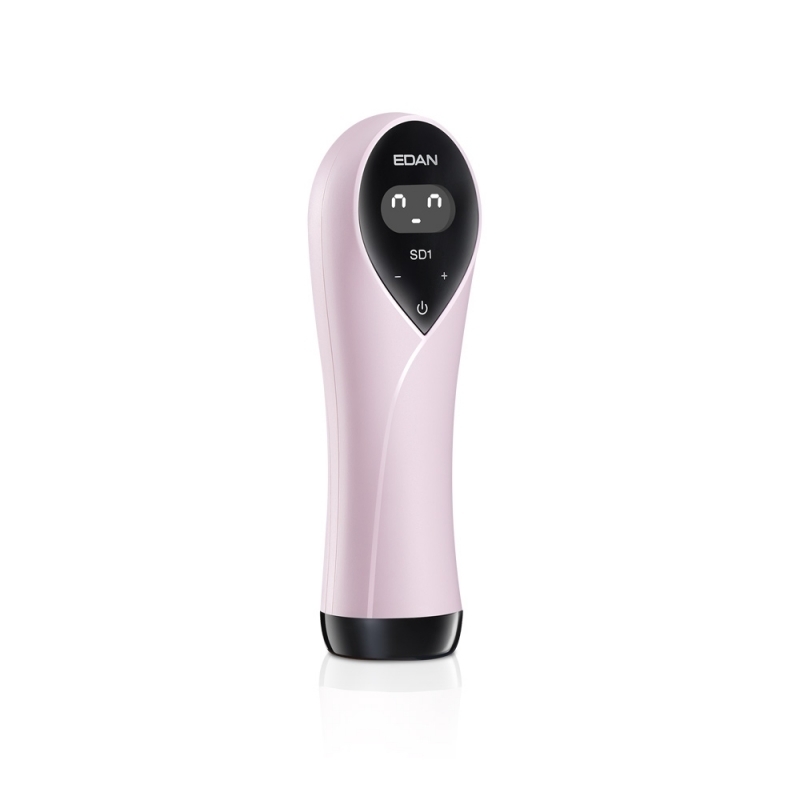 The extremely low radiation level gives you a safer and more comfortable way during application. 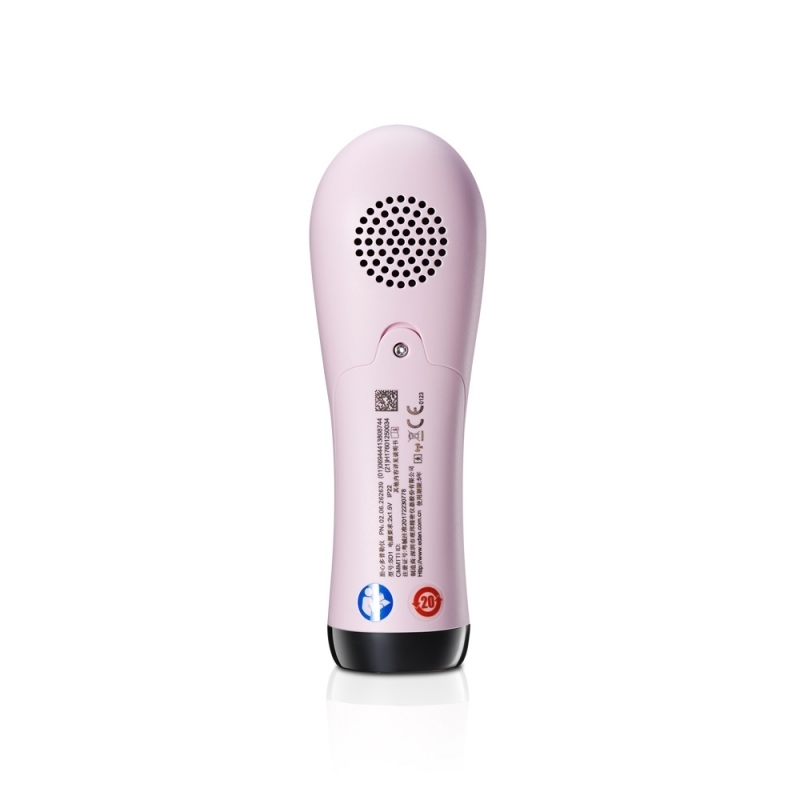 In addition, aside with professional clinical usage, SD1 is also a user friendly home-based device that allows you to use it anywhere, everywhere.